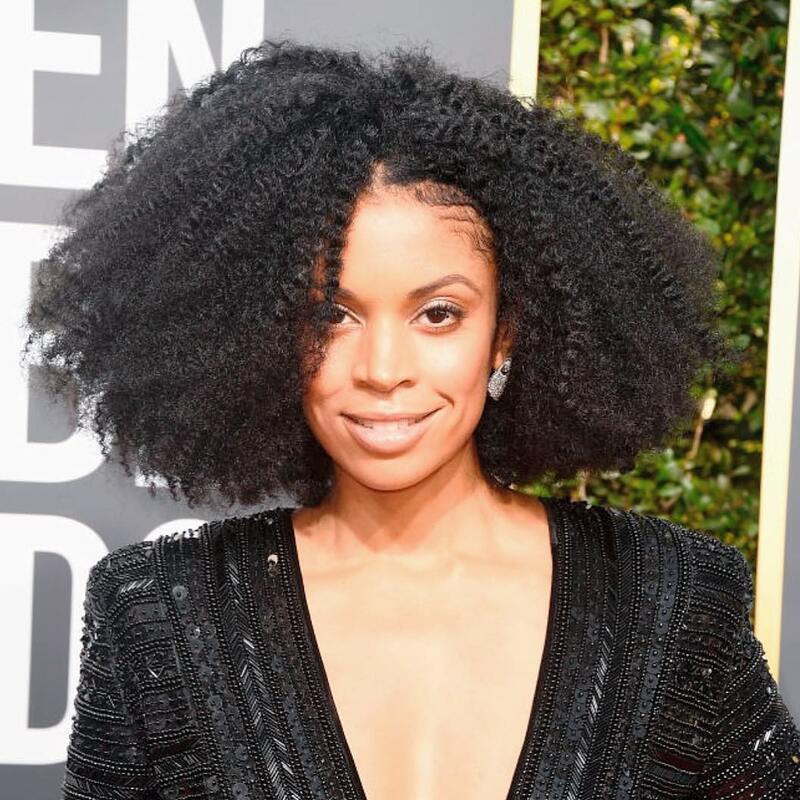 As actresses at the 75th annual Golden Globe Awards wore black in support of the Time’s Up movement, their beauty looks took center stage. The most prominent trends included bold lips, dark nails and voluminous hair. And some of the most stunning looks held a deeper meaning. 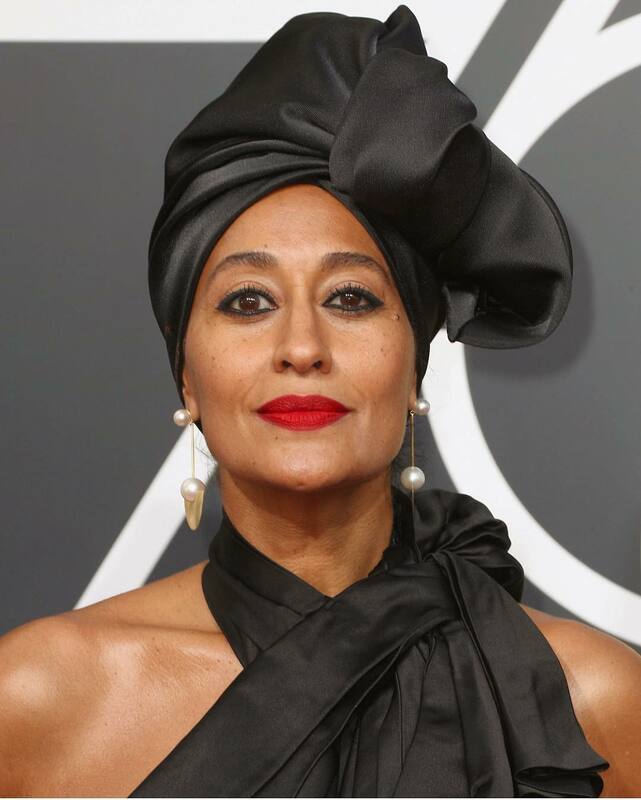 Celebrity manicurist Michelle Saunders explained that Best Actress winner Saoirse Ronan’s dark nails added to the message behind her black dress. “Essie’s cult-favorite, wicked, was the perfect finishing touch to show support for the movement on the red carpet,” said Saunders. 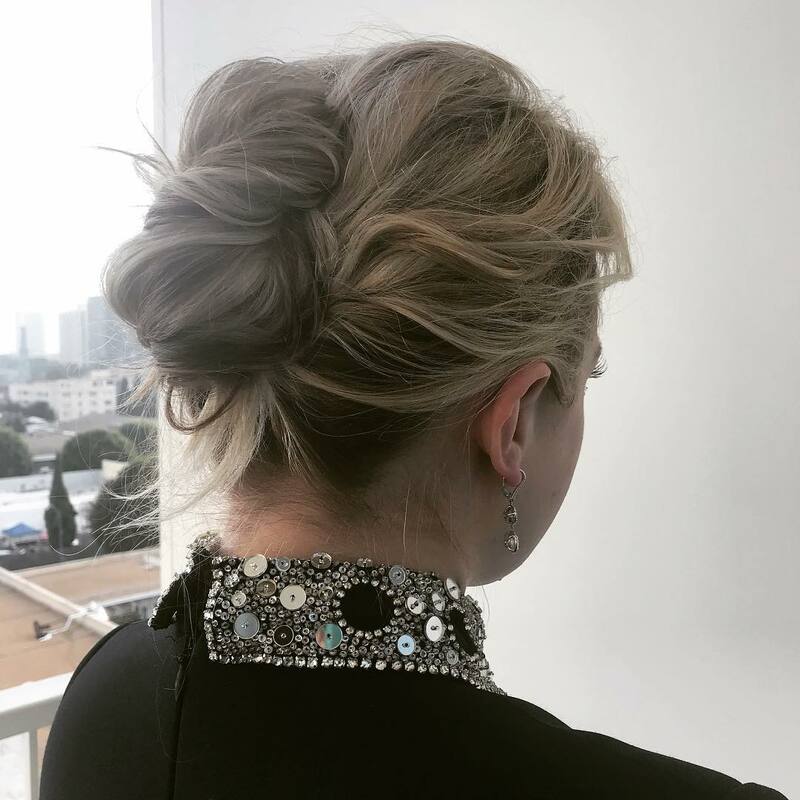 Makeup artist Rachel Goodwin, NARS Director, PRO Artistry and Red Carpet for North America, shared the inspiration behind Emma Stone’s gorgeous look. “I wanted the beauty to reflect the feeling of this evening. I incorporated shades of green, white and purple – colors that I feel inspire hope, purity and royalty,” she said. 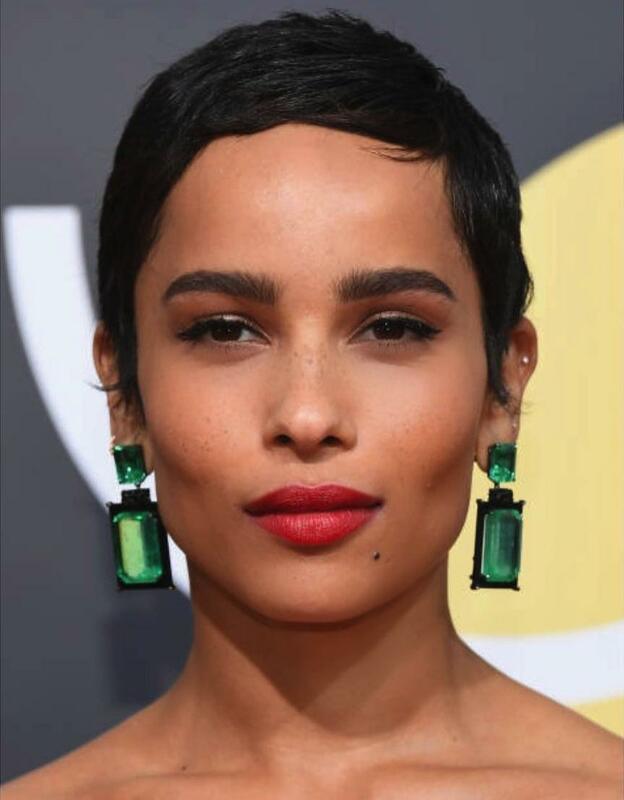 Here, the standout and statement-making beauty looks from the 2018 Golden Globe Awards.